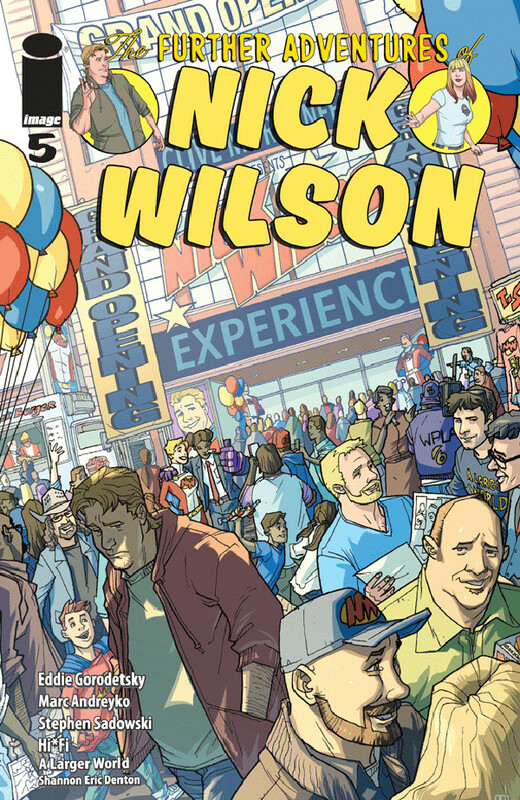 It’s the opening day of The Nick Wilson Experience – a museum devoted to Earth’s first (and so far only) superhero. All-American Nick Wilson lost his powers almost as quickly as he gained them, falling far from the heights of fame and fortune he once enjoyed. 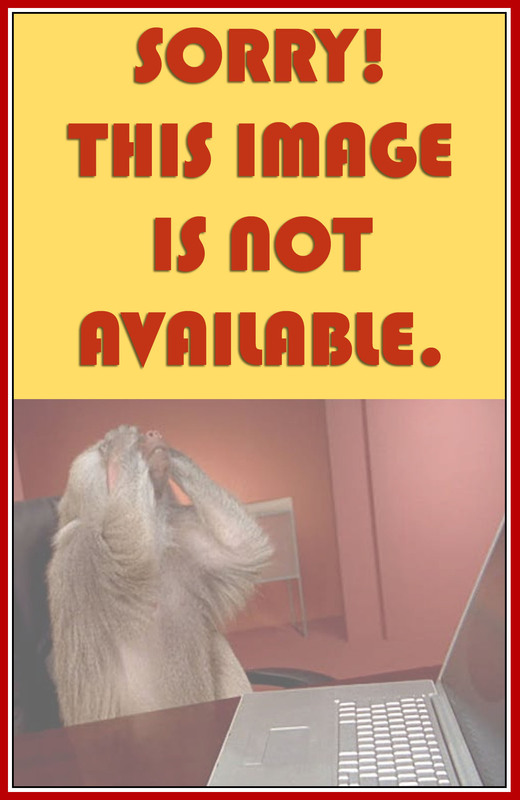 He had been squeaking out a shameful living as a Nick Wilson impersonator at children’s birthday parties. Now, he’s getting ready to start earning an even more shameful living working for his former arch-enemy – billionaire genius Clive Morganfield – who financed The Nick Wilson Experience as a tax dodge and a way to finally “win” their rivalry by putting Nick under his control. At least, that was Clive’s plan. There’s just one problem. Nick is MIA! Has Nick regained his powers? Or maybe his self-respect? No, he’s searching downtown Cleveland for the bookstore that employs some woman he met at a bar, whose contact info he forgot to get. Will Nick find the woman of his dreams? Will he find a way to be a hero and strike a blow for good without superpowers? Will Clive succeed in his evil schemes? 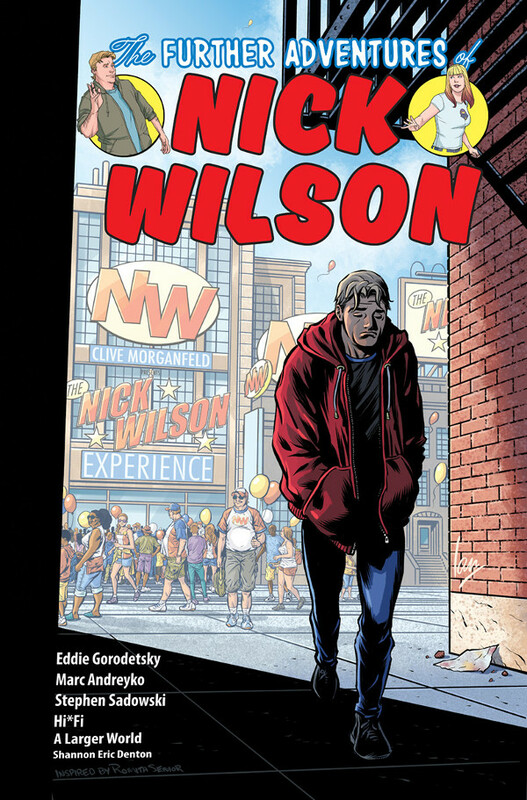 And most importantly, will we see Further Adventures of Nick Wilson after The Further Adventures of Nick Wilson #5?